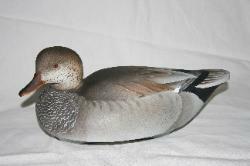 marsh or sitting on the mantle! 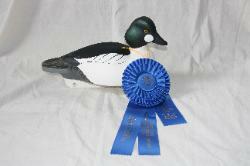 At the Sneakbox we take duck hunting and cork decoys seriously! or click the link below each image. 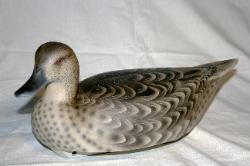 Why should duck hunters use handmade cork duck decoys? offering greater stability with more realistic motion. 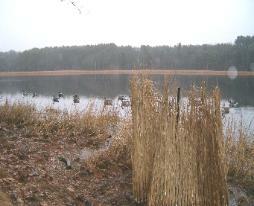 of plastic decoys in the chop! fine shotguns and well trained gun dogs. repaired or repainted when necessary. 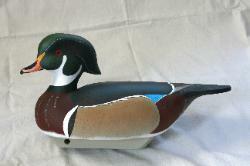 Hand-carved and painted cork duck decoys retain their value. 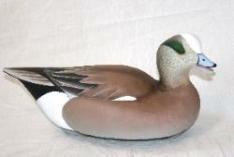 produced plastic or cork decoys. individually weighted white pine keels, and ultra-high density pressed cork bodies.